What lessons were learned from that city or community that could be leveraged in Detroit. As an International Relations major, I have traveled to many places and have had opportunities to see many emerging cities in the developing world. In 1990 the city of Shanghai, China was part of third world country that had a past rife with stagnation. In the 1920’s and 30s it had been a world class port city. Today the city is home to the world’s tallest buildings, has a booming financial sector and in 2010 hosted China’s first World Expo. In Brazil, the city of Curitiba has reinvented itself through community engagement and implementing new environmental practices. Detroit can draw parallels on how shanghai went from a city that was dubbed the Paris of the east, to one what suffered stagnation due in part to government mismanagement. The stagnation in Detroit that followed the 1967 riots caused a once great city to succumb to blight, low economic stimulation and financial bankruptcy. This is the Detroit that the media sees. 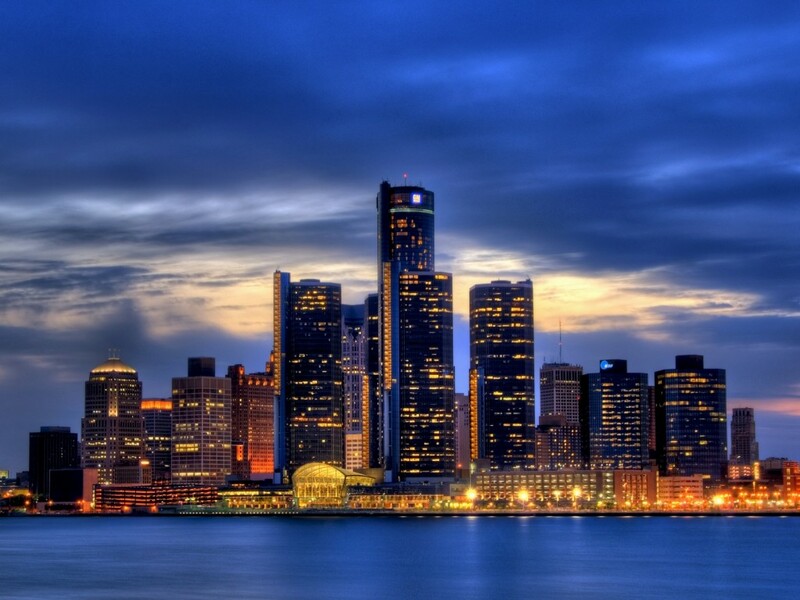 But after living in the city of Shanghai and researching it for months, I know Detroit can turn itself around. Like Curitiba Detroit has begun educating its people on how to protect the environment with community gardens and having designated bike paths all over the city. Economic revitalization through reform, is one of the first lessons. Secondly, education can change how well you respect your environment. Last lesson that can be learned and implemented in Detroit, bringing about a citizens coalition and sense of community engagement.